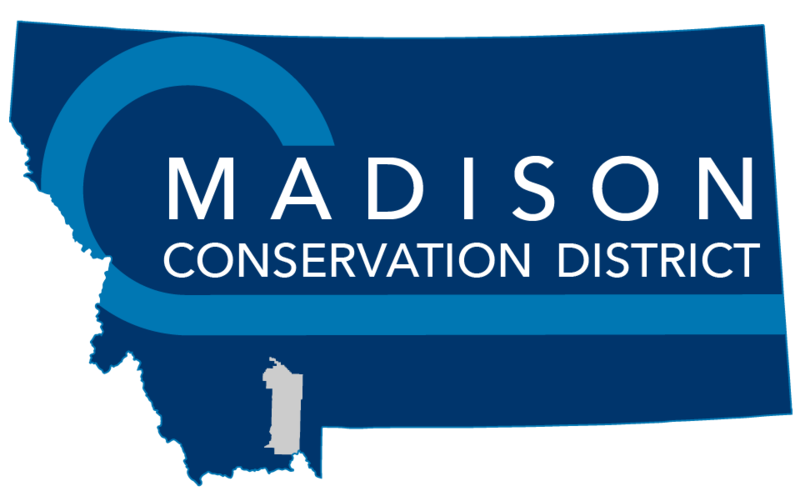 The Madison Stream Team is a group of local citizens trained to collect water quality data on streams throughout the Madison Watershed. The program began in 2010, when the first training was held with staff from the Montana State University Extension – Water Quality program and the Montana Watercourse. Members of the Madison Stream Team, then, began collecting data on local streams to better understand conditions, and to identify potential concerns that can be addressed through conservation and restoration actions. Eight years later, the program has continued to gain momentum and grow support from throughout the community. Each spring, volunteers go through training, to both refresh and advance their water monitoring skills. Volunteers then assign themselves to one of the several waterbodies, and then commit to sampling dates that work for their schedule (typically 1-2 days per month). For 2017, we had 20 volunteers with a combined 52 years of experience on the Madison Stream Team. Over the past 8 years, these volunteers have logged over 1,000 hours of monitoring time. The 2017 monitoring season was a significant milestone, as it marked 8 years of gathering data. The data we’ve collected is now being used to identify opportunities where improvements can be made in the streams, and is being used to help guide the drafting of the first Watershed Restoration Plan in the Madison Watershed which is set to be completed in 2018. This program has been supported by a number of entities throughout the years, which include: Madison Conservation District, Madison River Foundation, Montana State University Extension – Water Quality, Montana Department of Environmental Quality, Moonlight Basin, Big Sky Resort Tax, Jack Creek Preserve Foundation, New Belgium Brewery, Patagonia, and private donors. Furthermore, this work would not be possible without the ongoing support of the dozens of landowners that have provided access to our monitoring sites. For more information, or to become involved as a supporter or volunteer, contact Ethan Kunard, Water Programs Manager.